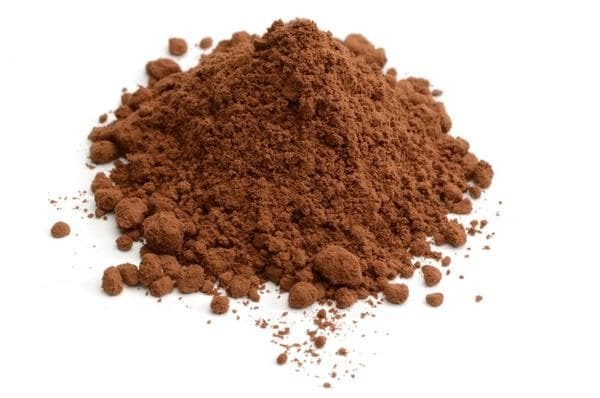 This organic truly raw cacao powder is made from the same beans as our nibs. It is Organic Fair Trade Raw Ecuadorian Heirloom "Cacao Nacional Arriba Fino de Aroma" Cacao. The floral aroma and nutty flavor of this bean makes this powder one of the best we've ever tried. It is truly the highest quality cacao out there and the cheapest price on the internet.